Last month’s issue of Nintendo Dream contains an interview centered around The Legend of Zelda: Tri Force Heroes. The Japanese magazine spoke with director Hiromasa Shikata, designer Keisuke Umeda, and producer Eiji Aonuma. There were some interesting comments shared, not to mention valuable concept art for Zelda fans. ND: You created NES versions [of music]? Shikata: That’s right. This is related to the technical limitations of Download Play. 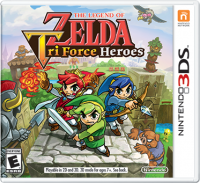 Tri Force Heroes supports Download Play, which allows people to play the game even if they don’t own it by receiving data to Nintendo 3DS. Shikata: There is a memory limit for Download Play, so music couldn’t be transmitted normally. At first we removed the BGM, but as one would except it feels desolate without music. ND: You rearranged all music tracks, right? Aonuma: Exactly. It didn’t turn into NES music with a button press. We redid everything. Sound staff were incredibly passionate of this. Shikata: The original plan was to do course BGM, but in the end we were able to do two versions of all music. 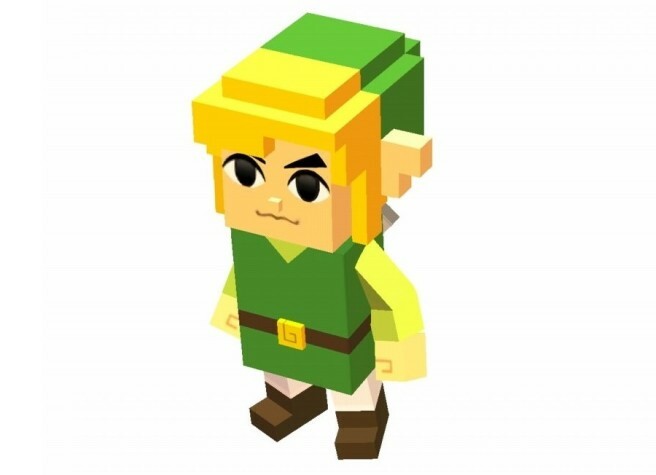 As we had created NES-like music under these circumstances, you’d want to listen to it when you like to and not just when using Download Play, and thus Timeless Tunic was born. Let’s close things out with some concept art. 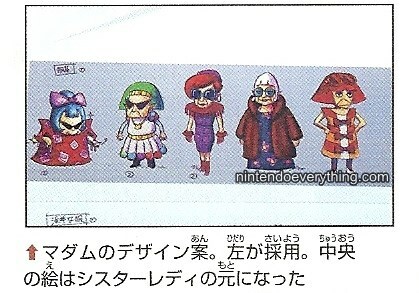 In the image below, costumes on the right were supposed to draw the attention of enemies. The left one has has costumes that go well together while having differences in color. 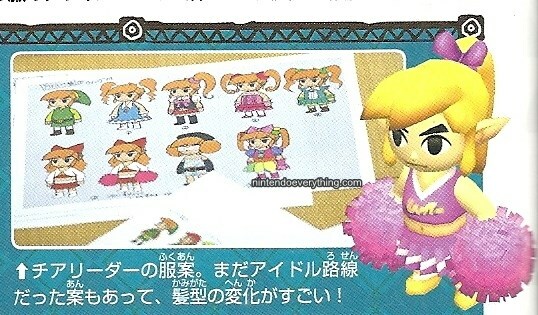 As we saw in a Miiverse Miiting, the Pikmin-looking one is concept art of Princess Styla. Thanks for making it to the end of this post! If you use any of this translation, please be sure to properly source Nintendo Everything. Please avoid copying its full contents if possible.